We are extremely engaged in offering an exclusive range of Green Slate to our precious clients. Extensively demanded for façades of building and wall cladding, our offered stone is cut and processed at our efficient manufacturing unit employing high-end techniques in complete compliance with the set international standards. Further, this range is available in diverse sizes, designs and specifications to meet the application requirements of our clients. 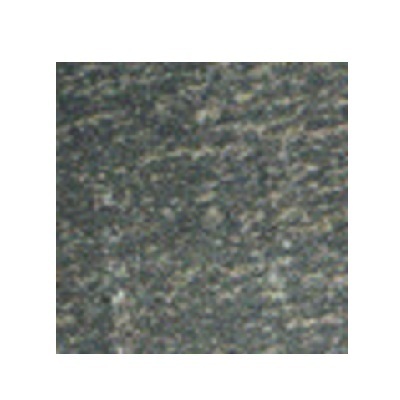 Incepted in the year 1967, in Mumbai (Maharashtra, India), we, “Ajanta Marbles Private Limited”, are the prominent and leading manufacturer, retailer, exporterand supplier of Granite Stones, Sandstones, Marble Products, Stone Products, Slate Products and Lime Stone. The offered products are highly demanded in the market for their features like attractive look, minimum water clogging, sketch resistance, durability, perfect finish, beautiful design and easy to clean. These products are processed by our skilled professionals using supreme quality basic material and advance techniques. We process the products in compliance with the set international quality standards. Our team of procuring agents procures the basic material from reliable and certified vendors of the market. In addition to this, we offer these products in different colors and sizes in order to meet the variegated needs of the clients.